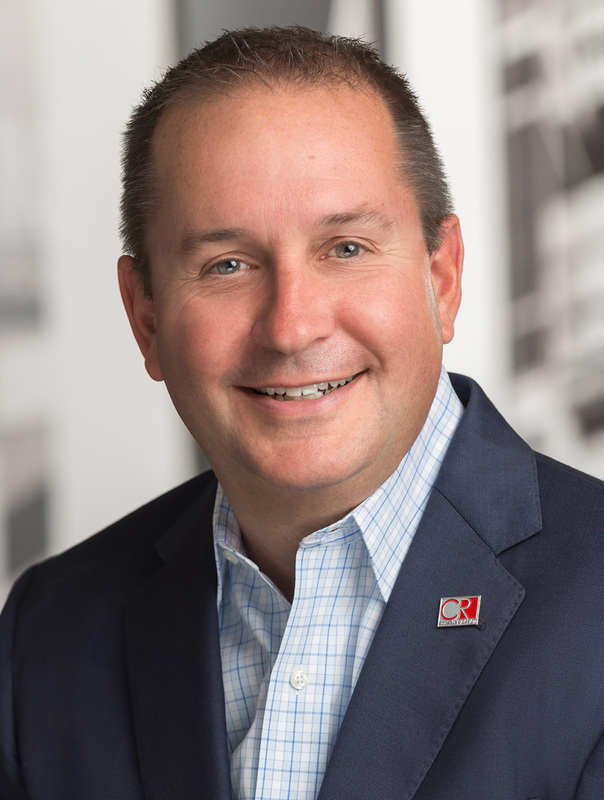 Cincinnati — CR architecture + design has hired a former vice president of construction at Macy’s, Bruce Quisno, to join its leadership team as vice president of retail market, while Bill Dandy will assume the role of chief operating officer. An experienced industry leader, Quisno comes with extensive client-side experience, having worked at Macy’s for 20 years. 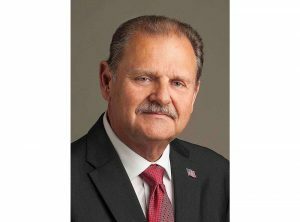 He most recently was vice president of construction, where he managed Macy’s corporate portfolio of architecture and construction projects. A registered Architect and nationally recognized leader in the retail/architectural world, Quisno is an active member of both ICSC, where he chaired its national conference and the AIA, where he sat on its board for 8 years. Effective immediately, Dandy will assume the role of COO. He joined CR as its chief growth officer for all eight areas of market expertise in May 2018 and now assumes the additional responsibility of running the company’s operations. 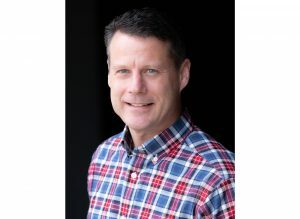 Dandy’s background includes over 25 years in senior management and C-level marketing and operations roles for iconic retail brands. 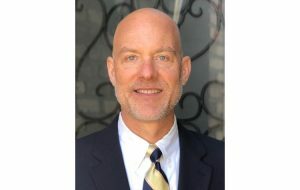 He most recently served as chief client officer for a privately-held technology and marketing consulting firm with both a national and international presence, serving similar market segments to CR. With Quisno joining the executive ranks, this is the second key leadership move within the last 4 months that Arends has made to seed client-based senior leadership and talent into the firm. 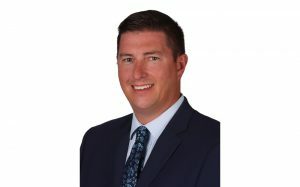 Quisno will be based with CR’s corporate team in Cincinnati. He will report to Dandy and will be leading all retail client relationship teams for the company nationally. 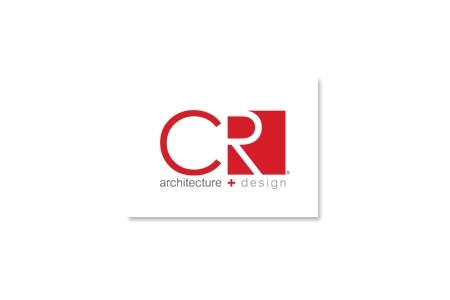 CR architecture + design manages eight areas of market expertise nationally and is recognized as a design expert in the market segments it serves. Market segments include commercial, higher education, K-12, government, hospitality, housing, senior living and retail. For more information, visit www.cr-architects.com.